1-4 Bedrooms, with 1-2 car garages. This gated community comes standard with celbar sound barrier insulation. Every townhome will come standard with 70 ounce carpet, faux granite counter tops, black-on-black appliances, crown molding, walk-in-closets, and many more quality features. Also upgraded Presidential homes available. 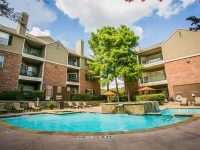 Amenities include a 24-hour California health club with cardio theater, stocked community pond, playground and picnic areas with bbq grill, private tanning room, dry sauna, Starbucks cafe, WiFi, business center, and HDTV entertainment. Resort-style swimming pool and jacuzzi, sand volleyball court, and jogging trail with fit stations. Located immediate access to Hwy. 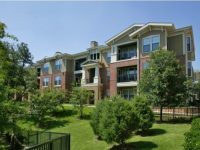 380, and easy access to Preston Road and Dallas North Tollway. 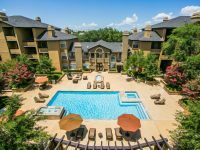 Fine shopping are just minutes away in the McKinney and Frisco areas.